LIVE the Legend of The Ritz-Carlton Residences, w/ the "Ladies & Gentlemen" at your service 24 hrs a day. Rare 2BR corner Unit. 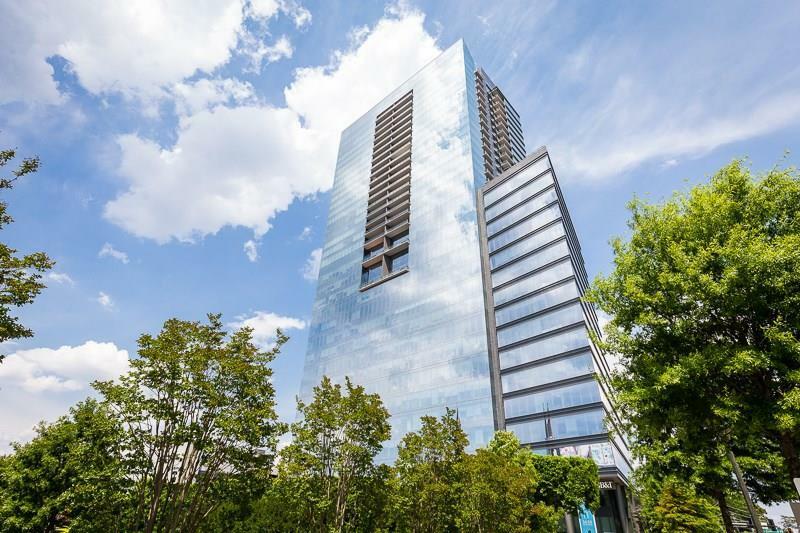 11' ceilings, floor to ceiling windows, electronic shades & beautiful skyline views. Open kitchen features large island, Viking appliances, gas cooking. Well appointed "Ritz-Esque" baths w/ marble countertops, flooring & shower surround. 2 levels of amenities w/ outdoor, saltwater pool, casual & formal club level lounges, boardroom, movie screening room, guest suites, fitness & spa facilities. Directions: Located On The Corner Of Peachtree & Peachtree Dunwoody Roads. Going North On Peachtree - Turn Left Onto Peachtree Dunwoody Rd., Take A Left Into The Side Entrance, Turn Right Into Parking Deck Or Utilize Complimentary Valet Located In Front Of Ritz Lobby.